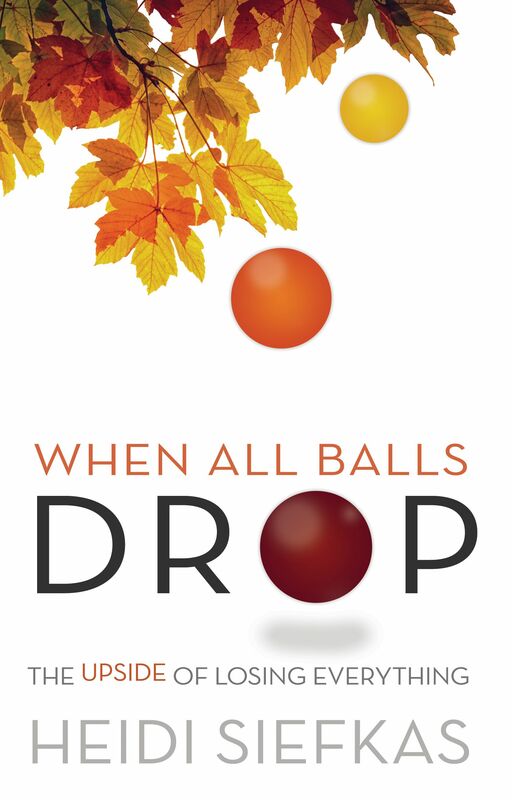 Heidi Siefkas, Author of When All Balls Drop, speaks to Lynda Dickson of Books Direct in Australia about her powerful story of survival and life change, the up and coming release of her sequel book, With New Eyes, and writing advice for other aspiring authors. Imagine taking the garbage one day and getting struck by a falling tree limb. That's exactly what happens to Heidi Siefkas. The result - she ends up in hospital, unconscious for five days, and with the possibility of being paralyzed or severely handicapped. However, luck is on her side, and she is discharged after nine days, with a broken neck and a full body brace. What follows is an account of the harrowing physical and mental therapy Heidi undergoes on her road to recovery, with the support of her mother, father, and her "clan" of childhood friends and workmates. 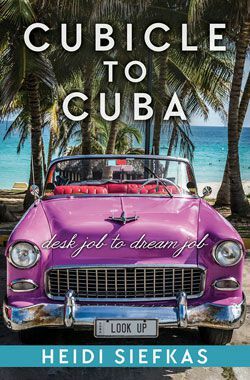 With dry humor, Heidi recounts having to deal with unhelpful technicians, less-than-friendly nursing staff, unsympathetic doctors, incompetent doctors' assistants - and a cheating husband. We follow Heidi on her road to both physical and mental recovery, the loss of her job, her divorce proceedings, the creation of Look Up Day, and learning to drive again. However, this is not only a narrative of her accident and recovery, but also a series of short essays on a variety of topics, including the role of trashy television as therapy, marriage and divorce, doctors and nurses, insurance companies, the Registry of Motor Vehicles, and the Chardonnay lunch. As the author herself states in an interview with me, "I'm from the Midwest, which is known for being 'what you see is what you get'. My writing is similar: straight forward, not too flowery, with an authentic voice and humor." This is a perfect description of Heidi's writing style. And, with its near-perfect editing, this book is a pleasure to read. 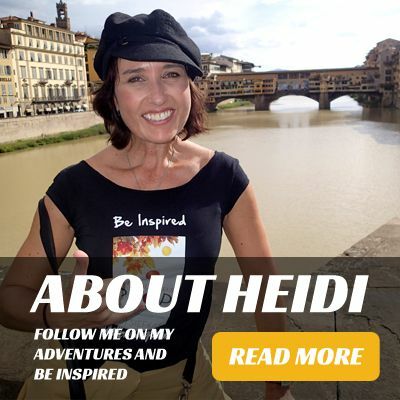 Heidi's accident is a "life change", not just because it changes the life she had, but because it changes the life she chooses to live from then on. It is also referred to as a "psychic slap" or, as the author herself describes it, as "when all balls drop". This is an ultimately uplifting tale of how, when everything goes wrong, the resulting experience might actually be the best thing that ever happens to you. To read the full article on Books Direct, click here. To get your copy of When All Balls Drop before the movie comes out or the sequel book, click here.